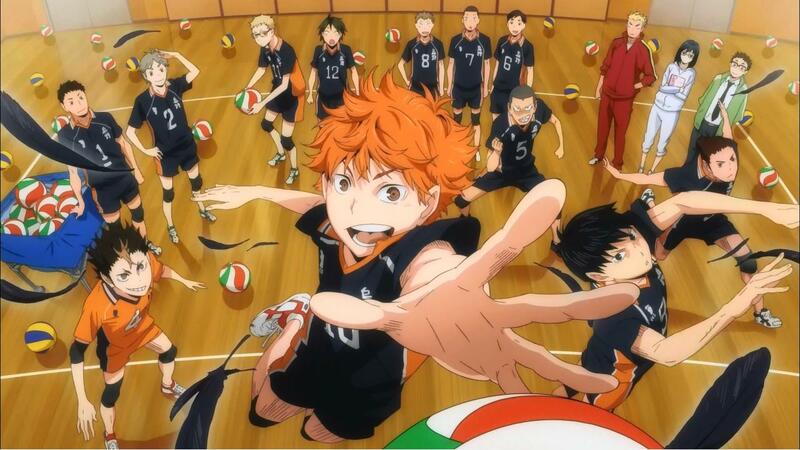 The Shuiesha’s Weekly Shonen Jump magazine announced that the third season of Haikyu!! volleyball anime will air this fall. The manga by Haruichi Furudate has been green lit and will be turned into an anime for all fans to watch. The anime will cover the battle of Karasuno High vs Shiratorizawa Academy. Season 1 originally aired back in 2014, and a lot of people instantly loved the show, just like I did. With the up coming season, it holds a lot of hype since the battles ahead will quite epic. So what do you think? Season 2 hasn’t ended yet, and Season 3 is already announced, this is fantastic news if I say so myself. I really like this anime, if you do too then comment below telling me why. Good news. I watched the first DVD and thought that the series rocked. I struggle to keep up with UK anime releases so I rarely get the chance to watch current shows. On the plus side I have plenty of Haikyu to look forward to.